In Aragon, like many other riders, Valentino used the manual brake control. 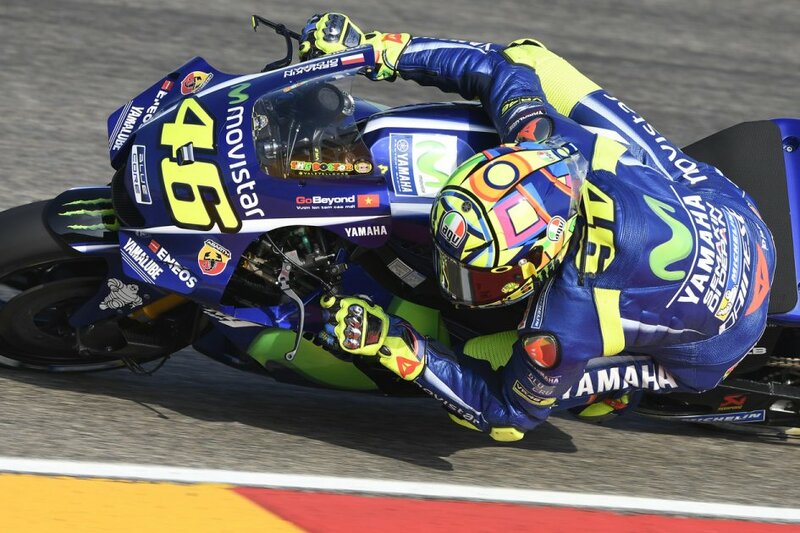 Aragon's was the circuit for the return of Valentino Rossi. At 23 days after the tibia and perone fracture, the Doctor presented himself to the starting blocks shaking his teeth and taking home a fifth place that preserves the true business flavor. On the occasion of the Spanish round, the number 46 was entrusted to the particular pump-thumb, made by Brembo. A solution that allows you to control the rear brake without using the pedal driven by the right leg, but simply by using a small lever under the thumb knob operated by the thumb. 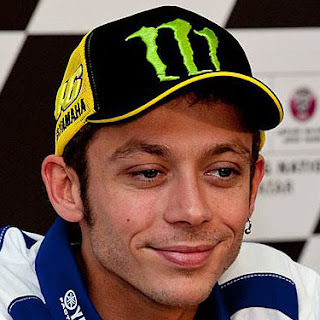 Valentino Rossi had already tried the Brembo thumb pump in the tests after the Brno race. The tried and tested configuration was the "standard" ie with an in-pump and pedal connected to the same rear pump: in this case, the rear brake cannot be operated simultaneously inch and pedal pump but only with one of the two. After the accident, however, the Doctor preferred a solution with two separate circuits in order to be able to simultaneously operate the thumb and foot pump, modify that the Brembo technicians have set up record time with a new rear clamp that can meet this requirement. Although this technical solution has been designed and built by Brembo 25 years ago, only recently, Rossi began using the pump-inch. 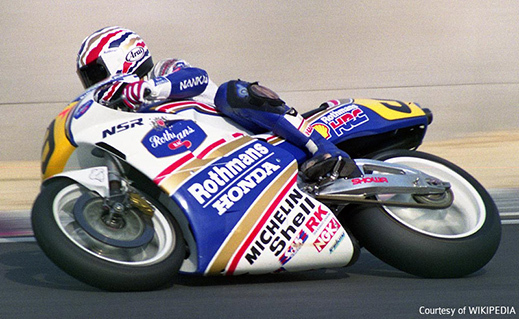 It was Mick Doohan who, in the 1992 GP tests in Assen, was the victim of a serious accident. Following the fall, the Australian was no longer able to operate the rear brake with the right pedal. It then served a handle on the handlebar that could perform the same function. And so was born the rear brake pump operated by the thumb. With the passing of months, Doohan developed a growing sensitivity, winning 5 consecutive World Championships from 1994 to 1998, all with Brembo brakes. The thumb pump solution is by no means a novelty in today's MotoGP. This solution is adopted with varying degrees of continuity, also from the other Yamaha by Maverick Viñales and Ducati by Andrea Dovizioso, Jorge Lorenzo, and Danilo Petrucci. 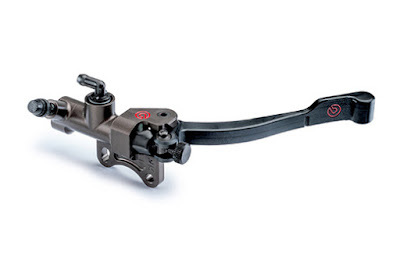 The Brembo thumb pump usage style changes only slightly from a pilot to pilot, as they all use it to slow down the motion on the stack and balance it during acceleration, thus avoiding skating in the bend. In practice, the thumb pump acts as a sort of traction control: it operates in a curve center to stay close to the rope point, straightening the bike faster. All in all, in the right curves, it is easier to use the bend for long-haul riders because it does not risk contacting the right boot with asphalt.